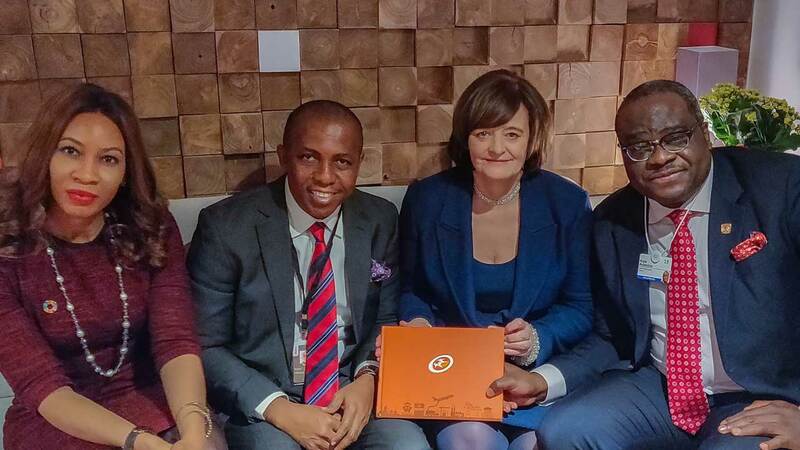 Director, Governance and Sustainability, Sahara Group, Pearl Uzokwe (left); Head, Corporate Communications, Sahara Group, Bethel Obioma; Chair, Omnia Strategy, Cherie Blair; and Group Managing Director, Sahara Power Group, Kola Adesina during a meeting on partnership between Sahara Group and Omnia Strategy towards promoting the SDGs in Africa… in Davos, Switzerland. Egbin Power Plc is set to increase generation capacity to 1,320 Megawatts (MW) from its current strength of 1,100MW by the end of February, the Group Managing Director (GMD) Sahara Power Group (SPG), Kola Adesina, has declared. 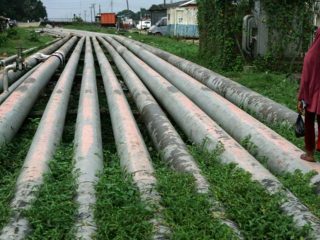 Adesina, who made this revelation in Lagos, during the SPG’s Graduate Engineering Programme (GEP) induction, noted that even though evacuation still stands at 543MW due to challenges of transmission evacuation, the company is working to ensure this new capacity is achieved by the end of this month. 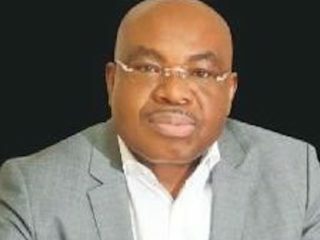 According to him, the plan is to increase the generation of Egbin Power to about another 1900MW and at the risk of the plant not to deploying all due to challenges of gas supply and transmission evacuation. Adesina explained that the new technology deployed for the increment is a combined circle power plant which uses less gas, and produces more energy than the current plant. 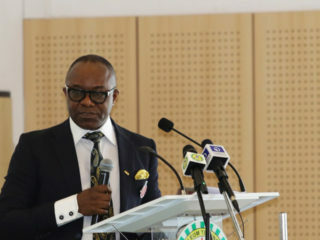 Describing the firm’s relationship with gas suppliers to be at the exploration level, the SPG boss stated that the firm is still looking at ways gas can be supplied to achieve the 1320 MW by the target period.Speaking on the essence of the training programme, he said it was important as an enterprise to up-skill and re-skill as well as recruit to maintain a strong human capital, which for them is the stand point of efficiency and productivity. “We don’t want to get into a situation where we would have aging work force; so the idea is for us to renew our self and strength to get modern day capacity and knowledge because technology is not static, and so much is happening in terms of innovations around electricity supply,” Adesina mentioned. The 26 weeks programme which is to hold at the National Power Training Institute of Nigeria (NAPTIN), is believed to cover operations in steel and gas turbine plants with high focus on field and hands on training to last 16 weeks, and classroom modules to run for 10 weeks. Adesina charged the 39 inductees to come up with cost efficient ways of reducing electricity rate as well as better mechanisms to close the trust gap between the service providers and the customers and consumers of electricity in Nigeria due to estimated billing. “Go in the laboratories of your lives to seek the solution that would provide cost efficient electricity to Nigerian masses,” he added. In his remark, the Acting Director-General (DG), NAPTIN, Ahmed Nagode, maintained that the training is a step in the right direction to build human capacity and coordinate training activities within the power sector.He also commended the SPG for fulfilling that mandate and the initiative, because it is not enough to hire the brightest brains in the electricity supply business without consolidating to equip them with the requisite skill for them to operate on the network and in the turbine. He appealed to other utilities to come around to build human capacities because that is the ultimate in other to get the power sector working efficiently and effective and getting enough power to the Nigerian masses.